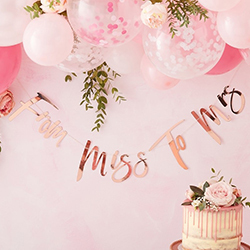 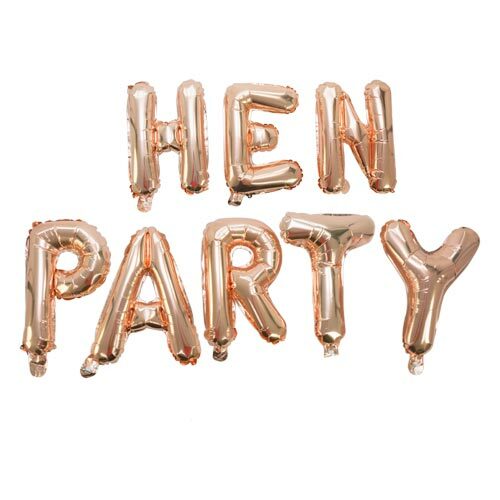 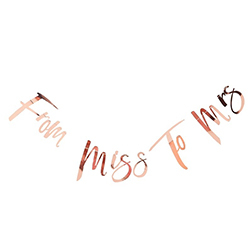 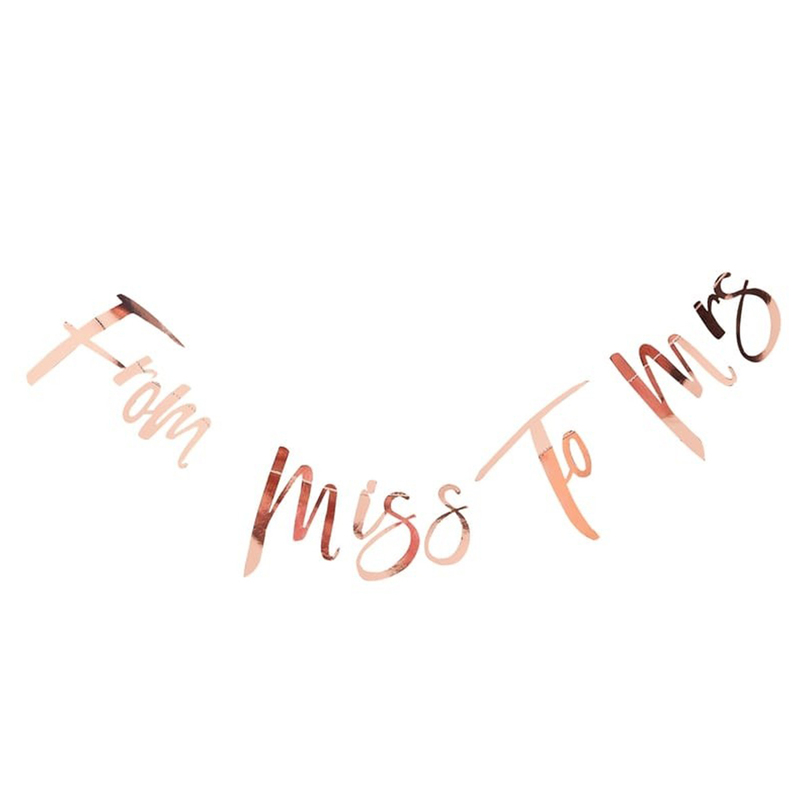 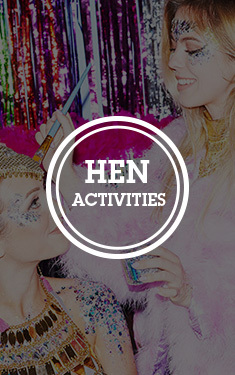 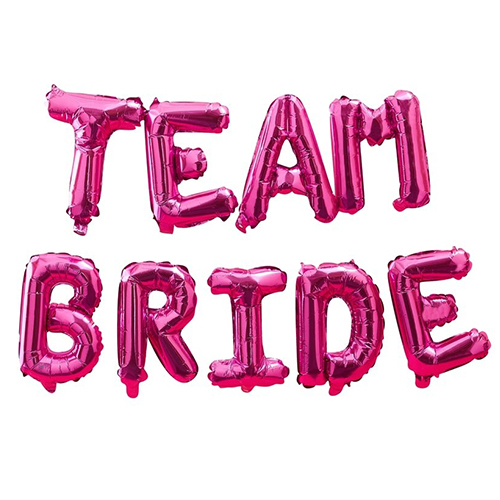 If you are looking for the perfect banner or bunting to decorate your hen party venue then you simply have to consider this rose gold from Miss to Mrs bunting, which is eye catching while also being really classy. 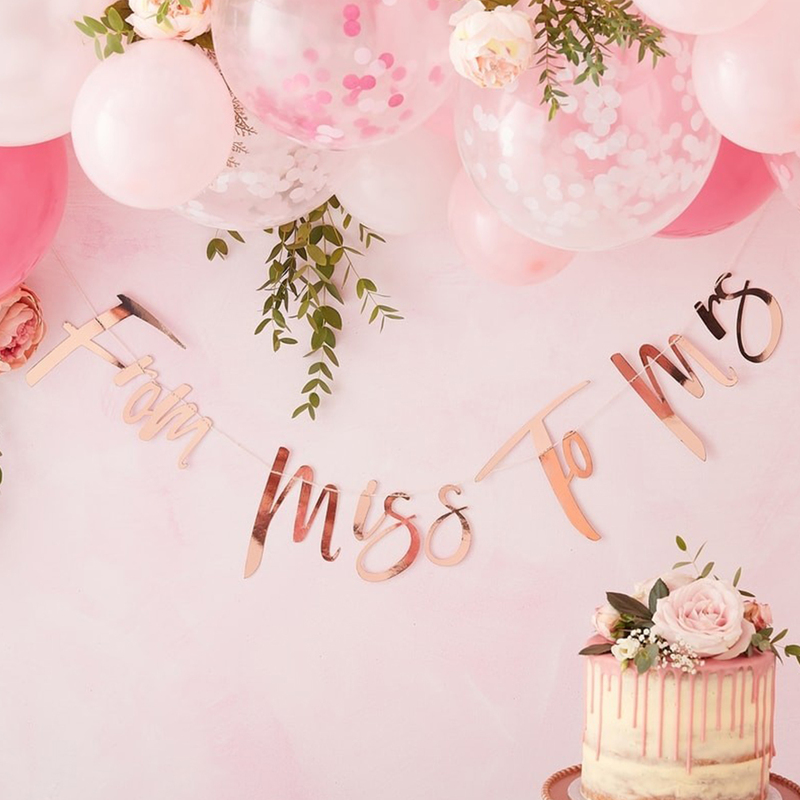 This item matches a lot of the items from our floral team bride range so would make the ideal decoration for any venue where you might be using other items from that collection, or just on its own as a standalone item. 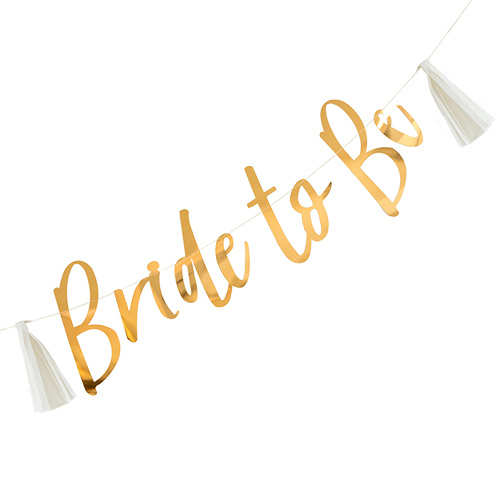 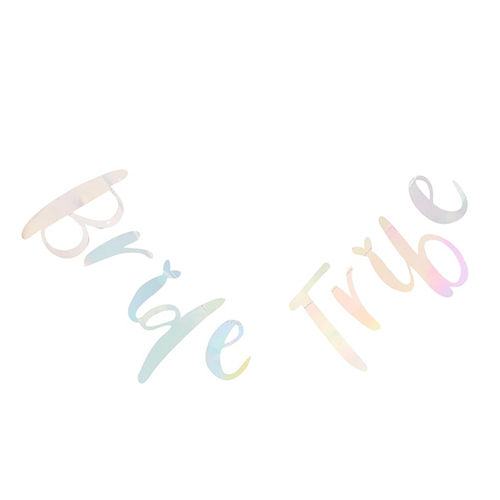 This banner measures 1.7 meters long and the tallest letters are 17cm high so it will definitely stand out and become a focal point, you can attach it to walls, furniture or many other things too depending where the event is taking place.